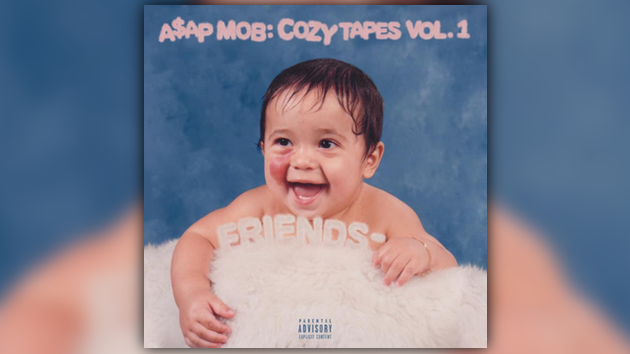 The A$AP Mob’s long-awaited Cozy Tapes Vol. 1 project will finally arrive tomorrow & before then we get another track from the project. Listen to A$AP Rocky, Lil Yachty, Madeintyo & Offset connect on “Bachelor” below.